Flo Meiler is 84, and a grandmother unlike any other. A former sales rep, she decided to learn how to pole vault at age 65, and went on to became a world record-breaking pole vaulter and super athlete. 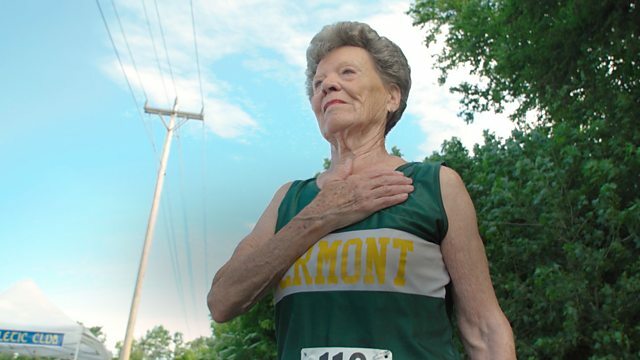 Having won an impressive 750 medals already, Flo is now getting competitive once more at the annual Vermont Senior Games.